Looking for iPad 1 2 3 4 repairs Melbourne CBD? We fix a wide range of iPads, covering every type of damage available. From broken screens to water damage, we do it all - and all at a reasonable cost. We fix over 400 devices a month, many of them iPads. We know how special these products are to our customers, and strive to produce our best work with every repair. We offer the lowest iPad repair prices in all of Melbourne. We also offer a 3 month warranty with all repairs. 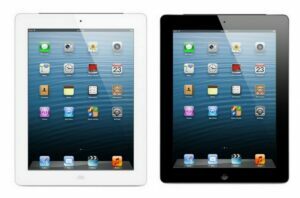 If you need further information on our iPad 1 2 3 4 repairs Melbourne CBD, please don't hesitate to contact us.